Scared of moving to the cloud? You’re not alone. Many of our clients have expressed these concerns. These fears highlight the importance of performing an analysis of the organization’s systems, business applications and use of technology. Eliminating surprises: It’s all about the applications. In order to minimize the surprise of “Oops – we didn’t know about that”, the first step is to perform a detailed cloud hosted analysis. In this phase, a cloud engineer evaluates all of the software that is used by the organization to determine how those applications will work once moved to the cloud. This phase includes interviewing key staff members to see how they use the applications and other related technologies. Usually there are several key business applications that the organization depends on. Occasionally these software products integrate with other applications, and these dependencies must be identified. Examples include integration with hand held devices, scanners, special printers or other applications. Typically all applications can be moved to the cloud, but there are occasions where it is prudent to leave an application or two on-premise. An example could be a legacy security camera system that stores many weeks of video files, or a CAD system that requires high-end workstations. How hard could the migration be? Just spin it up in the cloud! Not. A carefully planned migration is the most important step in order to minimize disruption to the organization and avoid unexpected costs. Too often salespeople representing cloud services minimize the effort required to successfully move an organization’s applications to the cloud, or simply ignore it and assume that the client will be responsible. This is naïve at best, and certainly a recipe for disaster. Migrations can take many forms. For example, you might have a key application running on an outdated operating system. In this case it is best to build a fresh instance and migrate the users to the new cloud version (the ‘green field’ approach). Other times it is wise to migrate the business software as is – the “Don't break what isn't broken.” approach. Either way, the roadmap must be defined in order to minimize risk and ensure success. Who takes responsibility for success? If you have performed a detailed analysis and know that your applications are cloud ready, how do you get there? The cloud services partner that performs the analysis and creates the migration plan is usually the best qualified to take responsibility for a successful migration. A final cutover and go live of the cloud services, which includes being onsite the days following the cutover to follow up on any loose ends. The proof is in the pudding (after the migration). With proper planning, the go live cutover event becomes a non-event. This is the way it should be. The hosted analysis and detailed migration plan eliminates surprises, and a partner who takes responsibility for success will reduce the fears of moving your organization’s IT systems to the cloud. 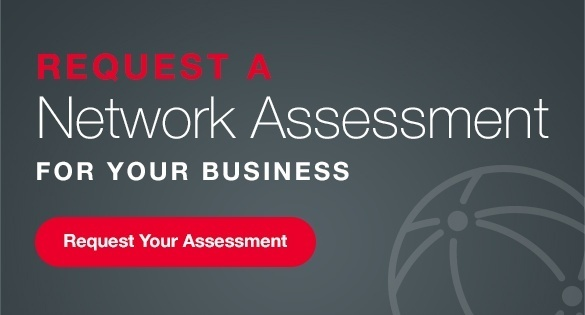 To get your business ready for the inevitable contact SymQuest today to request an assessment of your network and determine if your business is ready to move to the cloud! 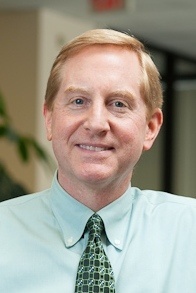 Bill Burbank is a Senior Account Executive at SymQuest, and specialist in cloud hosting, virtualization, and disaster recovery IT solutions for growing businesses.